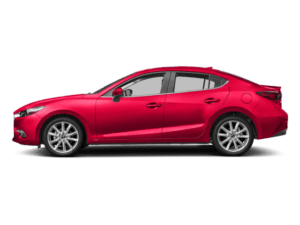 As we all know, Mazda engineers some of the finest world-class hatchbacks, sports cars, crossovers, sedans, and SUVs. There’s nothing quite like the excellent shine of a newly manufactured Mazda RX-5. However, unless you keep your precious Mazda hidden away in a garage, it will face auto body risks. From gravel dinging the front quarter panels, the neighbor kid hitting the driver’s door with a baseball, to an accident with extensive body damage, we offer a broad range of auto body services at South Bay Mazda Collision Center. 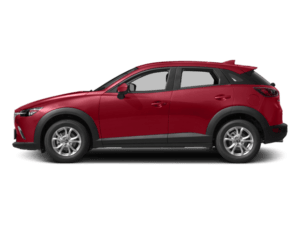 Our state-of-the-art collision center is full of computerized equipment such as our frame repair machines that employ laser technology to restore your Mazda’s frame to its pre-accident state. No matter what you need to restore your car’s body to its pre-accident condition, gain peace of mind with your auto body work. If you’ve been in an accident or your car has suffered any kind of damage, skip the independently owned shops and third-party chains. Come straight to the friendly service experts at South Bay’s professional auto body repair shop near Los Angeles. 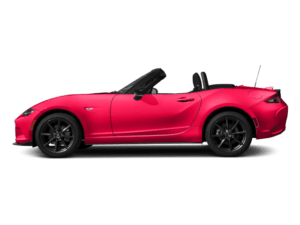 Our I-CAR, ASE Certified technicians know Mazda vehicles inside and out — from the Mazda3 4-Door to the MX-5 Miata. How do we get our customers’ cars looking like new again? For starters, we use all the latest technological advances in paint-matching and refinishing, so your car shines just as it did when you first drove it off the lot. Additionally, our frame repair machines use a computerized laser measuring to ensure that each vehicle’s frame is restored back to its original state. Of course, we constantly monitor the repair status of our customers’ cars and keep them updated throughout the process. Finally, we offer an R-M lifetime warranty on all painted repairs and have our own loaners and car rentals on-site to assist you. We work with all insurance companies and we repair Mazda, as well as all import and domestic vehicles. Make sure to ask about our loaner car assistance if your insurance doesn’t cover rentals! 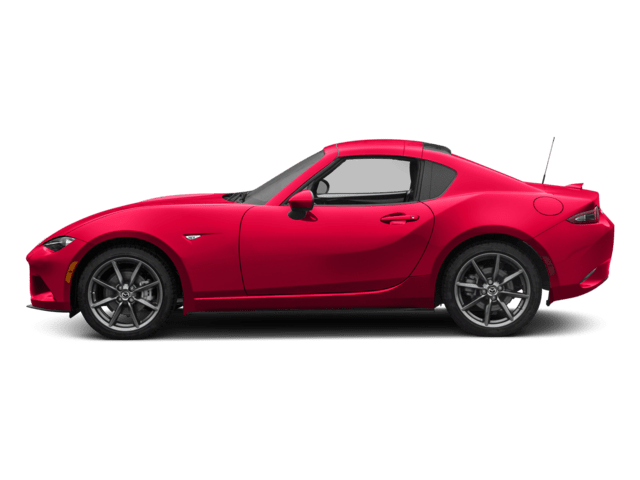 Mazda has a reputation for manufacturing a broad range of practical vehicles with exquisite exteriors. 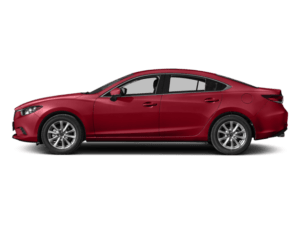 Taking a few seconds to explore our sales pages and you might feel a calmness wash over you as you scroll through the Mazda vehicles taking in their sleek and lustrous physical design. Do you think any subpar auto body shop or collision center should work on such a beautiful masterpiece? 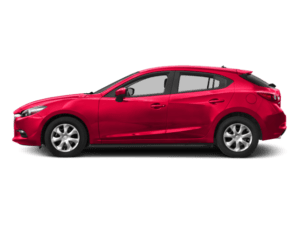 At South Bay Mazda, we don’t think so; that’s why we designed and implemented a genuine Mazda collision center entirely geared towards repairing auto body damage for your Mazda hatchback, sports car, crossover, sedan, or SUV. Genuine service means a certified expert technician will be doing the job. 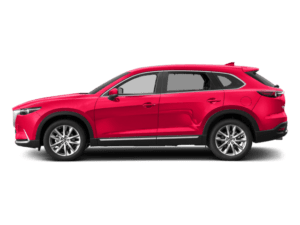 The certified technician will only use Mazda-approved materials on your job guided by an accredited service protocol. 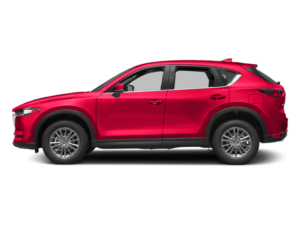 Gain peace of mind with auto body service at South Bay Mazda’s Genuine Mazda Collision Center because you know everything going into the service is genuinely certified with a proven aptitude, craftsmanship, and result.